Introducing THC Special servers: high performance dedicated resources for websites with a high volume of traffic, large businesses, CPU-intensive applications or complex databases. 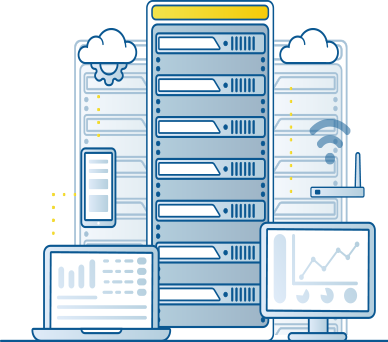 Achieve the ultimate in control and performance with our cheap dedicated servers and give a considerable boost to your business. data centers located all over the globe. will never miss out on any opportunity. The performance of your website is directly related to the characteristic of your web hosting plan. Here at THC Servers we are offering a cheap web hosting service that keeps your website up and running. 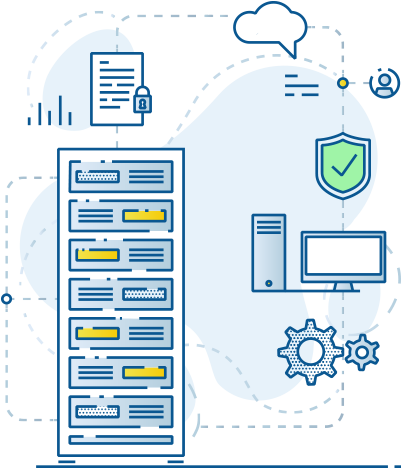 Regardless of whether you buy a cheap web hosting plan, reseller hosting, vps hosting or a dedicated server, you'll always get the quality that is behind our brand. This is our guarantee... along side the 99.9% uptime guarantee of course. The first interaction between your website and visitors is represented by the domain name. Give as much thought when choosing the domain and make sure you find one that is easy to remember and stands out. Don't worry about the prices. Here at THC Servers we have over 320 cheap domain names. 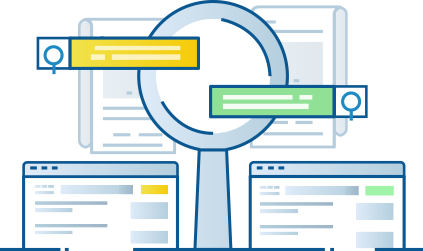 Choose from the popular top level domains or get creative and pick one of the hundreds of gTLDs. We create efficient websites with a unique design and a user experience that engages the viewers and generates more leads. 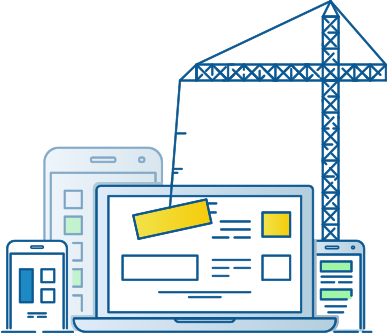 Crafted by expert designers and developers and with a free domain name and free web hosting for one year, your new website will have a paved way to success. Become a search engine star! 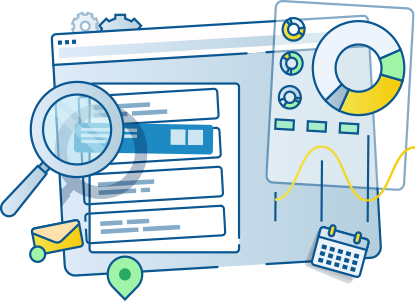 Get more quality traffic from search results, increase your website's visibility in search engines and outrank your competition. With our professional SEO services your website will rank higher in search engines results for your main keywords wich translates into more traffic and an increase in generated leads. Their Support is 10+ . Very good and reliable company. In my opinion, the support is a key aspect when it comes to use a great hosting service. They need to have lower wait time for support staffs to answer your questions and rectify issues quickly.